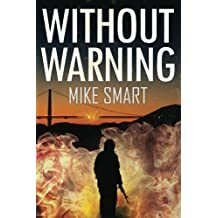 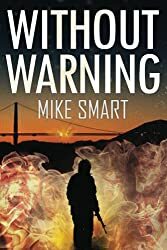 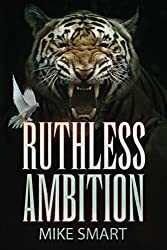 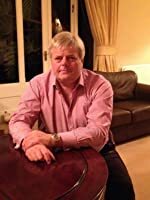 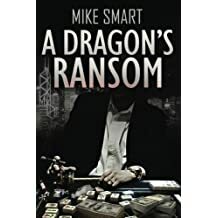 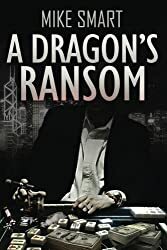 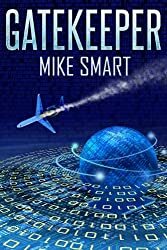 A BBC Radio and press featured author Mike writes very well received fast moving thrillers which are packed with action and are short on flowery prose. 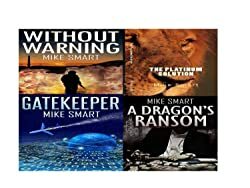 The series all feature a lead character called Max Thatcher, an ex Special Forces operative who takes no prisoners. Written for you to enjoy on a flight, by the pool or to break up the monotony of the daily commute. 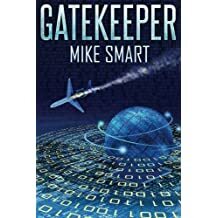 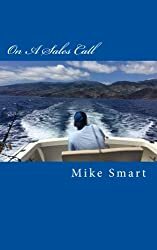 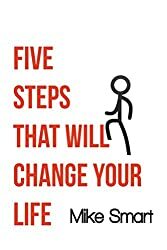 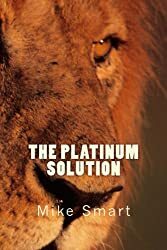 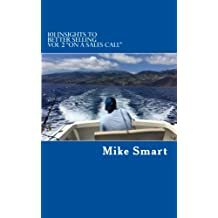 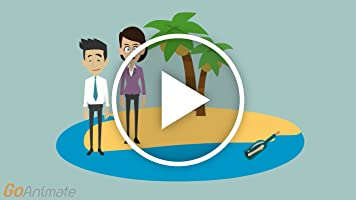 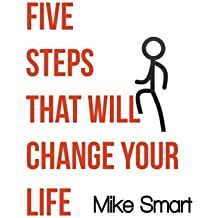 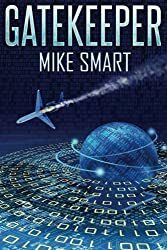 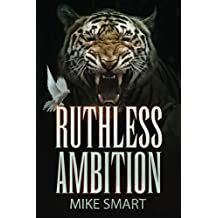 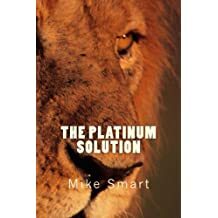 Mike also writes non-fiction books focused on providing sensible, easy to follow, practical advice which help people improve their skill sets and achieve their goals in life.